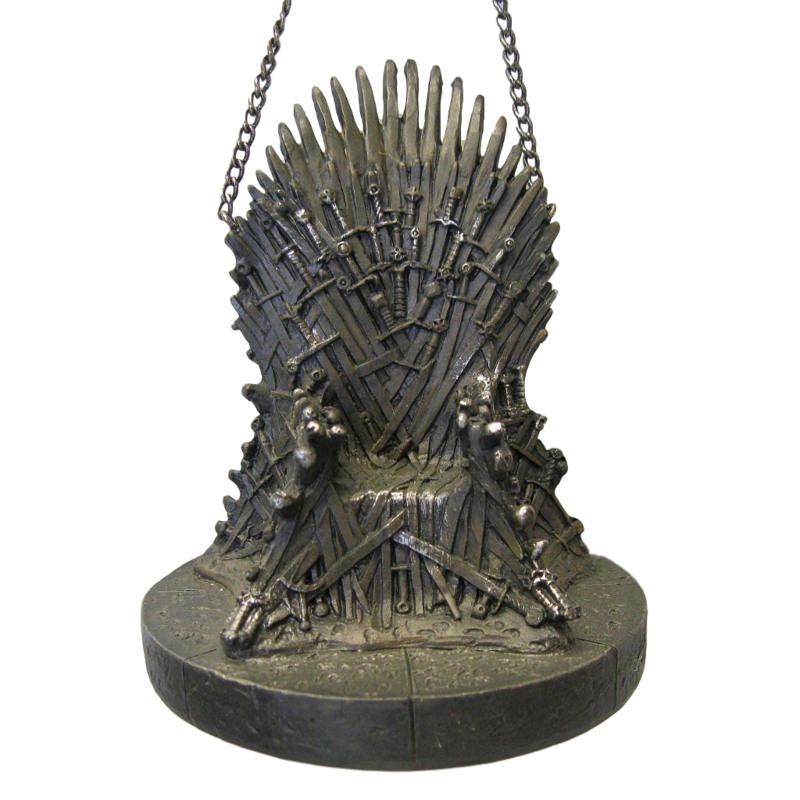 Bring the power of the Iron Throne of Westeros into your home. The coveted throne is sought after by many - who will rule in the end? Or will the White Walkers rule us all. "When you play the game of thrones, you win or die" The throne from the Books and TV series made of swords of Valerian steel.